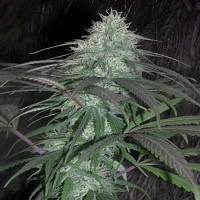 Kritikal Bilbo x AK-47 Feminised Marijuana Seeds by Genehtik Seeds: Seed cross the famous and award-winning KRITIKAL BILBO with AK-47. As a result of these genetic crossing get a fresh variety that make you enjoy the most gourmands looking sharp and intense fruit flavours. 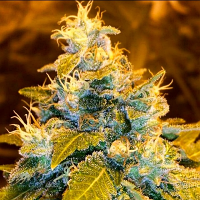 Plant medium-high size that produces thick, dense and resinous buds, it is an early variety in this list within about 55 days and outside the harvest in mid to late September. 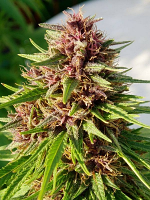 Its effect is mostly indicated, relaxing with a good sativa it more pleasant and bearable consumption. The Kritikal x Ak-47 is not lost on those who test and clearly demonstrates its origins by getting some exquisite flavours and aromas.